Take a front row seat as we take you through our favourite looks from NYFW A/W 2014. It feels like an age since the international fash pack were braving the snowy streets of New York for Mercedes-Benz Fashion Week Autumn/Winter 2014, but it’s actually only been a little over a week since Marc Jacobs’ hotly anticipated runway show brought the fashion festivities in the Big Apple to a close. Since then, London Fashion Week has come and gone, Milan Fashion Week is just about over and Fashion Month’s grand finale, Paris Fashion Week will be kicking off in a few short days. Phew, how exhausting! We would just hate to be one of those mag editors or bloggers who have to schlep their way around the world for the runway shows. Worst. Job. Ever. Oh, come on. Who are we kidding? Since most people have forgotten about little ol’ New York Fashion Week by now, we’ve decided to do a fashion flashback and share our favourite 20 autumn/winter looks from the show with you. 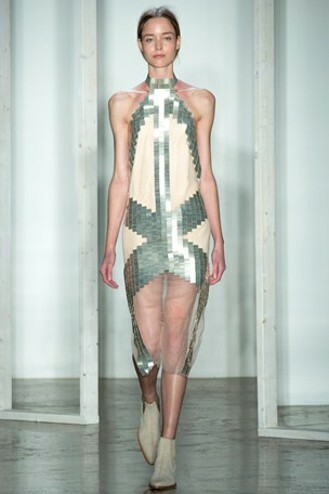 We promise that once you’re finished flicking through our picks, you’ll understand why we want to share the NYFW love! What’s your favourite look from NYFW? 1. Delpozo, New York Fashion Week Autumn/Winter 2014. Source: Indigital via Vogue UK. 2. Donna Karan, New York Fashion Week Autumn/Winter 2014. 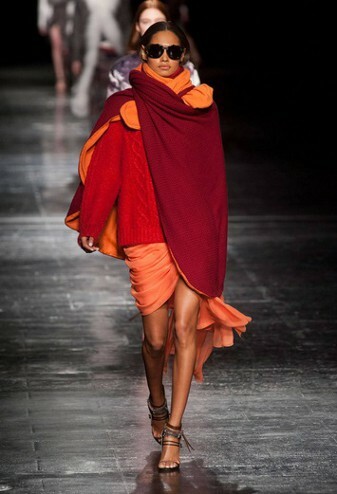 Source: Giovanni Giannoni via WWD. 3. Prabal Gurung, New York Fashion Week Autumn/Winter 2014. Source: Alessandro Lucioni/Imaxtree via Elle. 4. 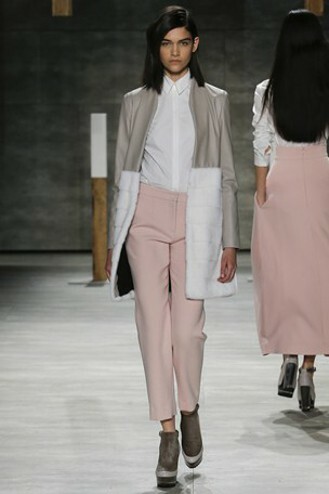 Narciso Rodriguez, New York Fashion Week Autumn/Winter 2014. Source: Indigital via Vogue UK. 5. 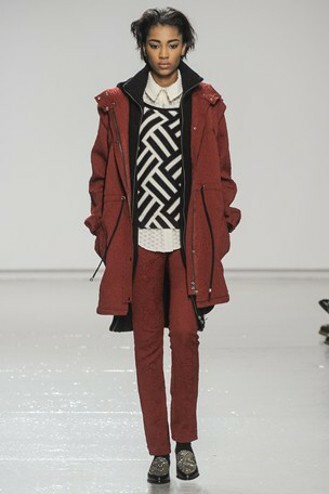 Adaem, New York Fashion Week Autumn/Winter 2014. Source: Indigital via Vogue UK. 6. Tory Burch, New York Fashion Week Autumn/Winter 2014. Source: Mercedes-Benz Fashion Week. 7. 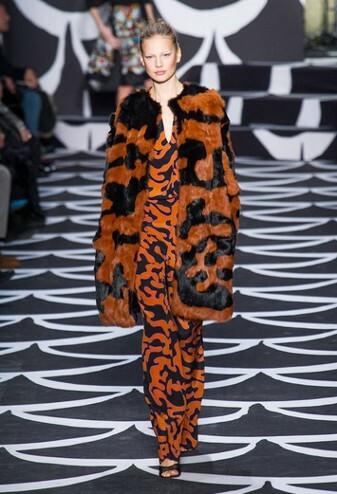 Diane Von Furstenberg, New York Fashion Week Autumn/Winter 2014. Source: Alessandro Luciono/Imaxtree via Elle. 8. 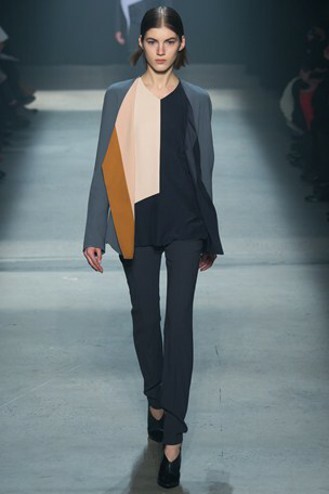 Dion Lee, New York Fashion Week Autumn/Winter 2014. Source: Indigital via Vogue UK. 9. BCBG Max Azria, New York Fashion Week Autumn/Winter 2014. Source: Indigital via Vogue UK. 10. Meskita, New York Fashion Week Autumn/Winter 2014. Source: Mercedes-Benz Fashion Week. 11. 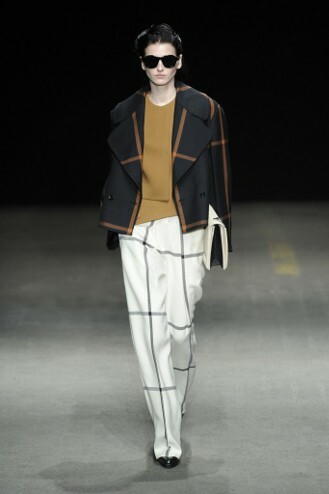 3.1 Phillip Lim, New York Fashion Week Autumn/Winter 2014. Source: Giovanni Giannoni via WWD. 12. Kaelen, New York Fashion Week Autumn/Winter 2014. Source: Indigital via Vogue UK. 13. 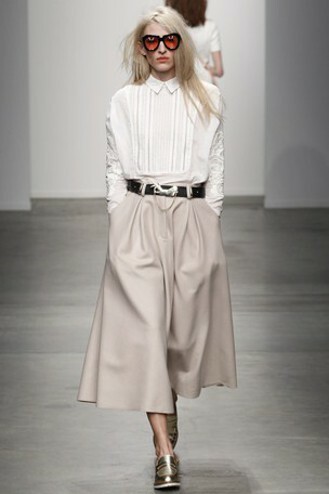 Karen Walker, New York Fashion Week Autumn/Winter 2014. Source: Indigital via Vogue UK. 14. Sass & Bide, New York Fashion Week Autumn/Winter 2014. Source: Indigital via Vogue UK. 15. Kate Spade New York, New York Fashion Week Autumn/Winter 2014. Source: Style.com. 16. Marchesa, New York Fashion Week Autumn/Winter 2014. Source: Indigital via Vogue UK. 17. Vera Wang, New York Fashion Week Autumn/Winter 2014. Source: Indigital via Vogue UK. 18. 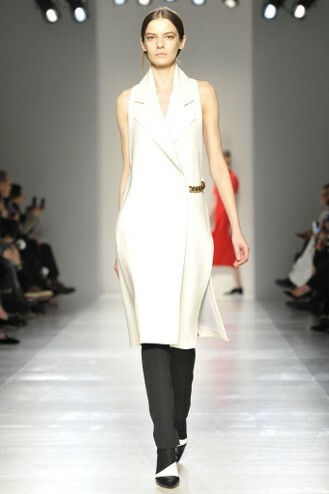 Victoria Beckham, New York Fashion Week Autumn/Winter 2014. Source: Robert Mitra via WWD. 19. 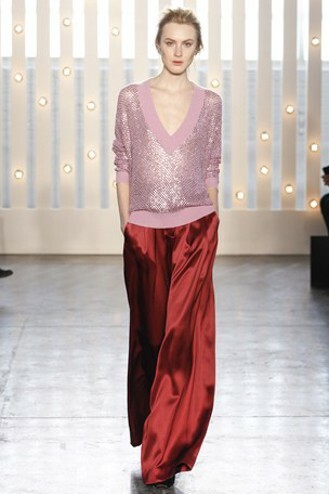 Jenny Packham, New York Fashion Week Autumn/Winter 2014. Source: Indigital via Vogue UK. 20. Tracy Reese, New York Fashion Week Autumn/Winter 2014. Source: Indigital via Vogue UK.